What once looked like a healthy and steady pipeline of IPOs across Europe and the US has evaporated in a flash. The reasons behind this demise are all too well known: the never-ending Brexit saga (whose likely outcome remains clear as mud, although the possibility of a “hard”, no deal leave of the EU by the UK is now closer than ever before); a bitter trade war between China and the US; rising interest rates; and now (yet again!) a government shutdown in America over the issue of a wall to be erected on the country’s Mexican border. Markets hate uncertainty and, if anything, these sorry developments keep bringing dark clouds over an increasingly volatile trading environment. The VIX, the so-called “fear index”, has recovered from its peak around Christmas, but its seesaw pattern is a clear indication that unwelcome news keep jerking global equity markets. The VIX also remains at significantly higher levels than two years ago. As markets have faltered, so have IPOs, including a number of high-profile new listings. Perhaps the best illustration of this was the flotation of Aston Martin last October in London. The venerable carmaker saw its share price drop by as much as 8% upon start of trading. The company’s shares are now languishing 31.5% below water. Shaken and stirred indeed. This sorry performance was not helped by a slashed offer price (even though valuation still remained demanding at that level), as well as the fact that the deal was 100% secondary, perhaps giving the impression that legacy shareholders were heading for the door (in fairness, major owners retained significant stakes), and without bolstering the company’s finances for future development. Over the last year, IPOs in Hong Kong have similarly had disappointing results, with many newly listed companies now posting accumulative price changes of between 20% and 65% below their offer prices. 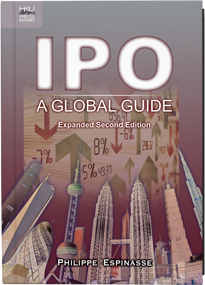 This includes some of the largest IPOs that came to market in the city in 2018, including Xiaomi (down 52%) and Meituan Dianping (down almost 34%). 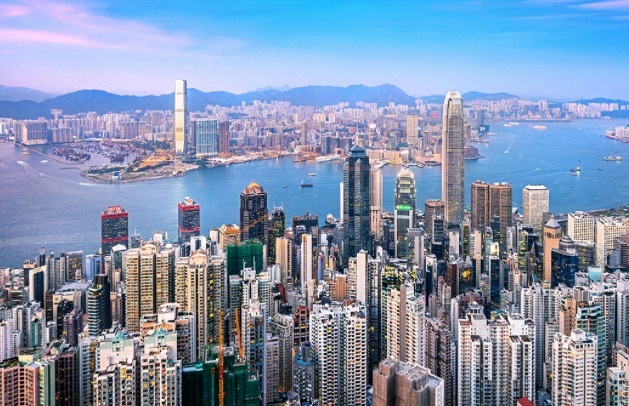 What set Hong Kong apart, however, was the sheer volume of deals that didn’t stop coming, even though the outcome of recent transactions should perhaps have kept investors at bay. Some $35.6bn was raised through IPOs in Hong Kong last year, the highest level since 2010, with no fewer than 197 newly listed companies coming to market. This excludes 10 companies that moved their listings from GEM to the Main Board. That’s more than one new listing every other day. It was also almost 25% more than the volume of IPOs on the New York Stock Exchange and almost four times that on the London Stock Exchange over the same period. And the pipeline of new listings remains particularly heavy in Hong Kong, with at least 180 deals now having already gone through the filing stage with the local bourse (obviously not all will make it all the way to pricing and listing). Unlike Aston Martin, many of these companies are planning to raise new money, to build war chests, fund their growth plans, or simply save for a rainy day. Also, unlike in the US, many of these IPOs will be primarily sold to Asian and, increasingly nowadays, Chinese investors, who, in theory, may perhaps have more confidence in, or at least a better understanding, of their businesses. With Greater China’s real estate markets in free-fall and interest rates still at historically low levels, it could also be the case that, statistically, IPOs still offer local investors the best possible bet (or gamble, this is China after all) to put their money at work — with the added advantage that Hong Kong is an open market with a freely convertible currency that’s also linked to what is currently a strong US dollar. Look no further. Philippe Espinasse was a capital markets banker for almost 20 years and is now an independent consultant in Hong Kong. 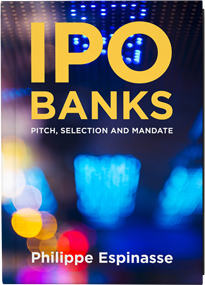 He is the author of “IPO: A Global Guide”, “IPO Banks: Pitch, Selection and Mandate”, and of the Hong Kong thrillers “Hard Underwriting” and “The Traveler”. 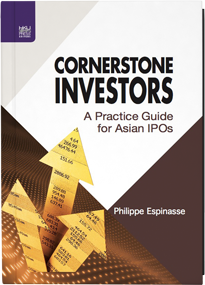 His new book, “Cornerstone Investors: A practice Guide for Asian IPOs” was published in 2018. This column was first published by GlobalCapital.